Will you be attending our Garmin Seminar? *Information straight from the OEM. *Learn if this equipment is right for you. *See first hand new Garmin solutions. ﻿ There will also be Refreshments & Door prizes. Don'r run the risk of being AOG or unable to be compliant by the deadline. ADS-B Out Deadline Fast Approaching. 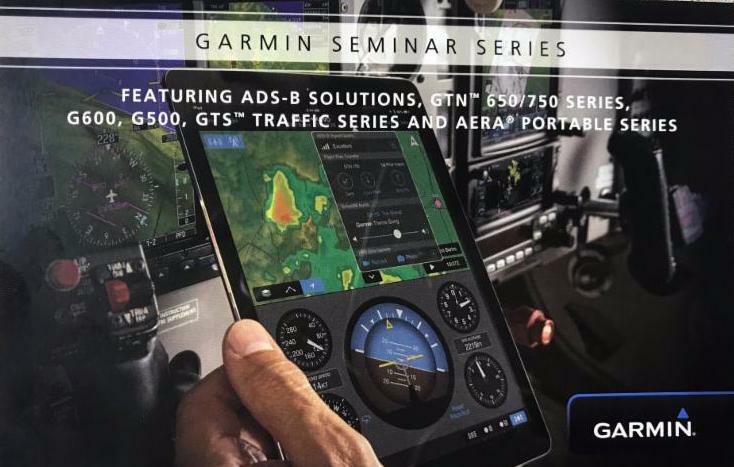 Garmin will showcase some of its new products and discuss ADS-B Out Solutions. Contact us today for a customized quote for ADS-B Out or other Avionics Services. 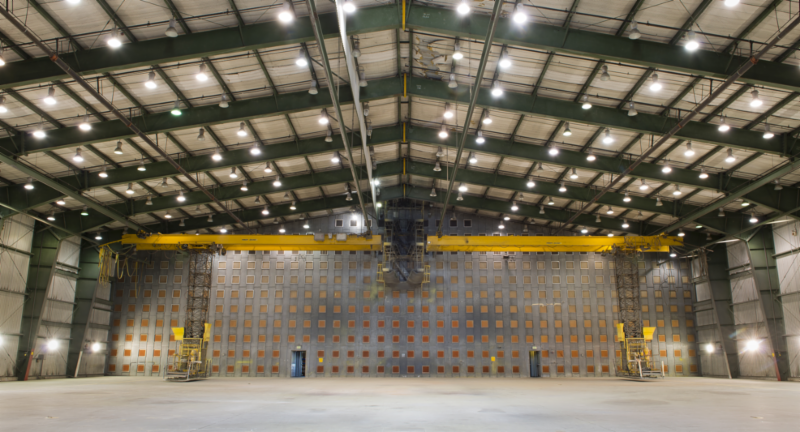 KOPF Full Service Paint Facility... NOW OPEN! Contact us today for a paint quote. We do business On Time, On Budget with No Surprises!